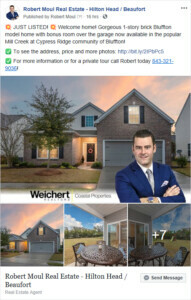 Why List your Home with Robert? Are you ready to get your home on the market for sale and just looking to find the right agent to list with? 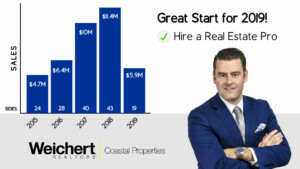 Hire Robert with his proven track record of success. It’s important to look at what features and benefits your real estate agent can provide you. What will help you stand out in the marketplace? 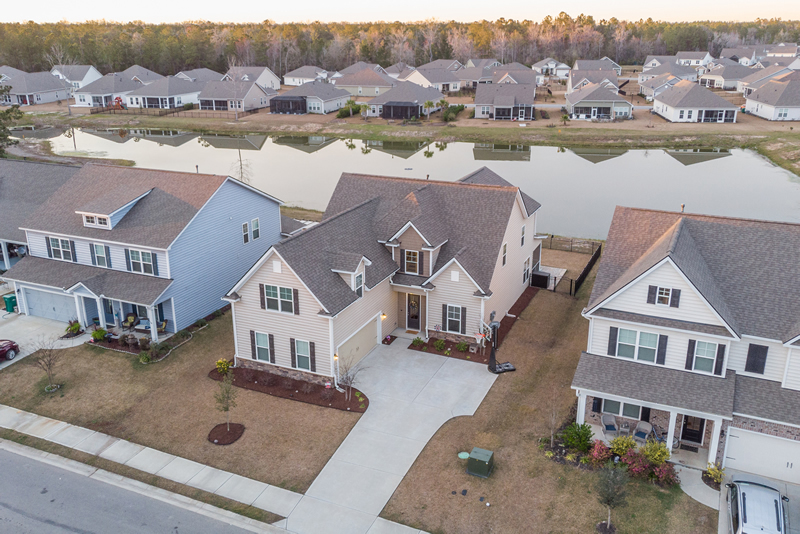 Other agents like to use the 3-P’s Market Plan – Photos, Put in on the Market and Pray. 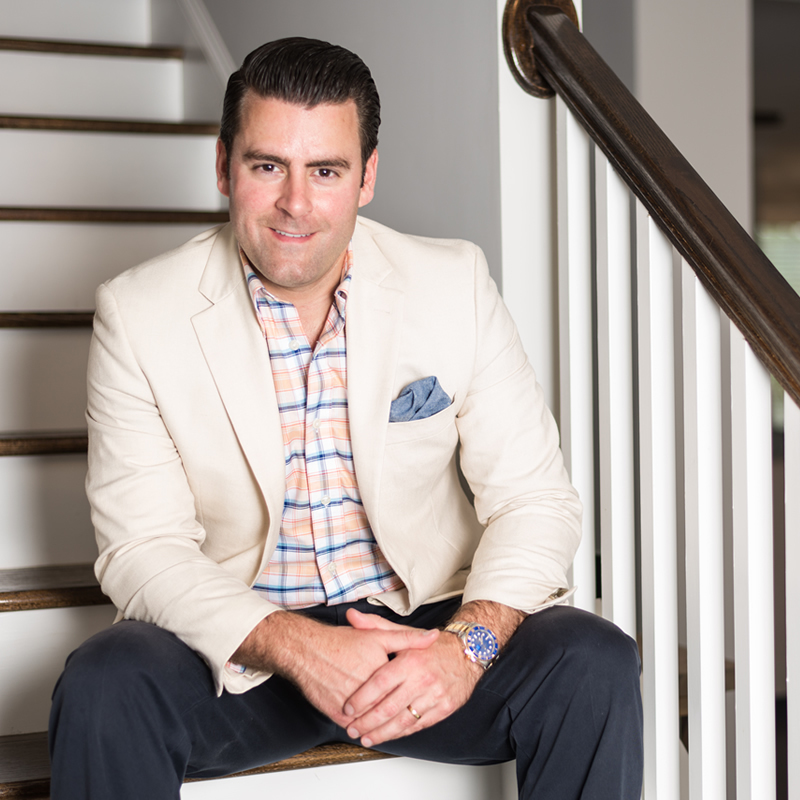 Robert’s extensive marketing plan will set him apart from his competition and help get your property sold! 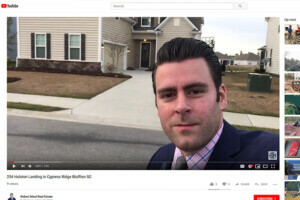 Did you know that there are real estate agents in this market that take photos with their cell phone?! That is absolutely crazy! This is probably the largest investment you ever made and you want to let an agent get you TOP DOLLAR for it by using cell phone pictures? Not Robert! He hires one of the TOP, if not THE TOP, Million Dollar Listing Photographer in the area. Don’t ever let an agent say they will hire a photographer later after your house is on the market, you only get one chance! Set yourself apart with the popular Twilight shot! 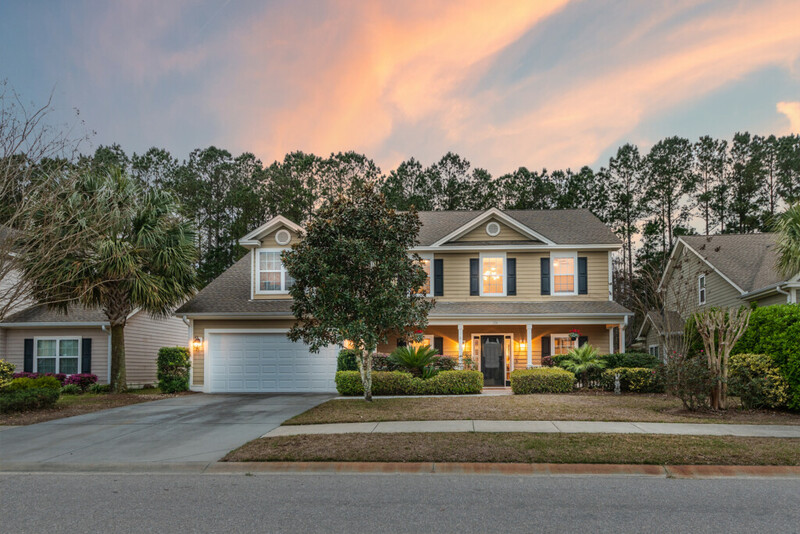 As the sun is setting, Robert’s photographer will capture the beautiful sky and lights reflecting from your home capturing a memorable photo! Sometimes it’s very difficult to determine what’s around the house or what the area looks like for potential buyers. 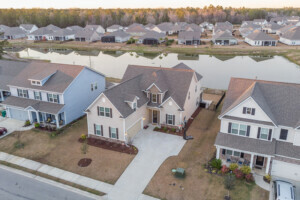 Drone photos take your home listing to a new level, literally! Show off that large fenced backyard, or the beautiful lagoon views! Robert can help re-arrange and stage the home for maximum appeal of overall space. The larger and brighter the better! And always remember to de-clutter! 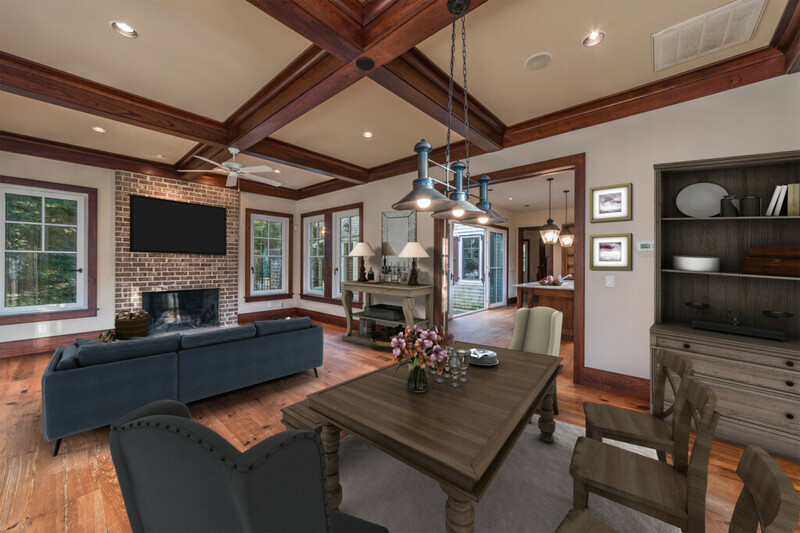 If the home is empty and vacant, Robert can provide virtual staging services (if needed). 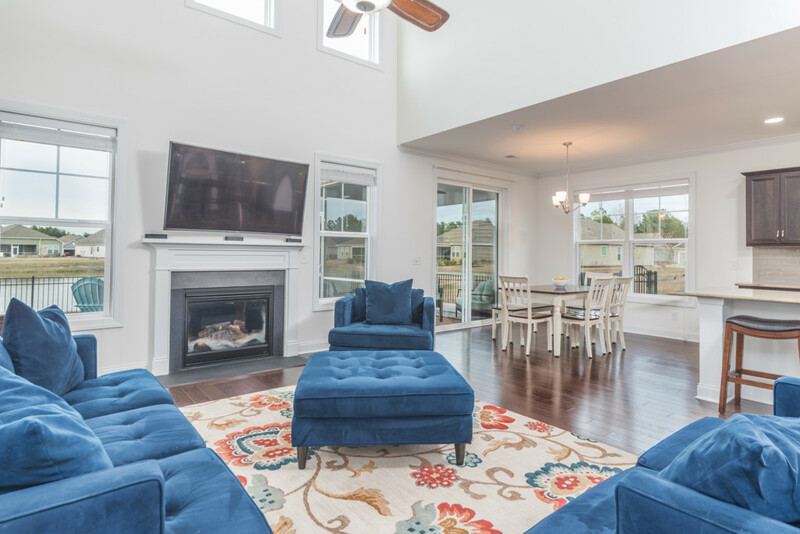 Robert can also work with home staging companies that can provide furnishings and decorations to help show off the home (at a cost). 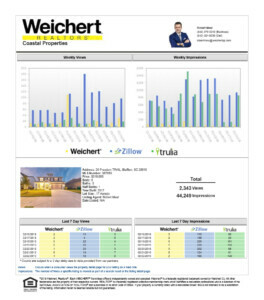 List with Robert and you will receive a weekly report with showings and feedback from the previous week as well as visitor statistics to major websites like Weichert.com, Zillow and Trulia. Robert’s Facebook Business Page has over 1000 followers and they are watching the market! Waiting for their perfect home to become available! 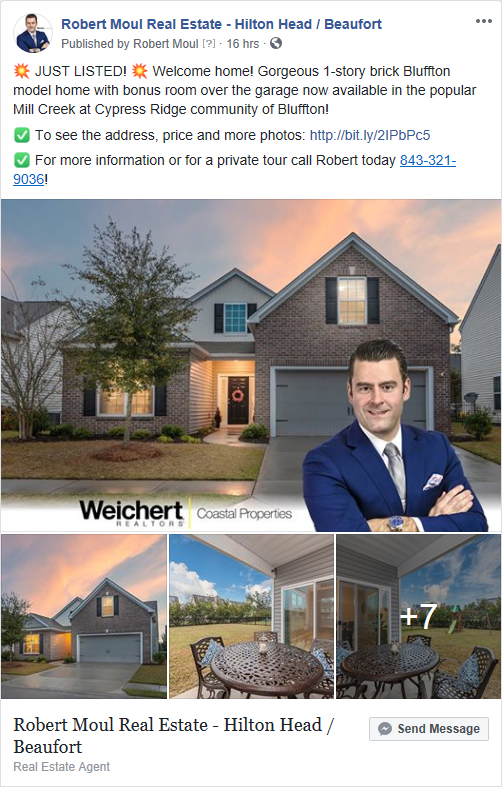 Robert will market your home not only to his followers, but to the local Facebook community. Get even more exposure through social media! Most campaigns reach over 3,000 people on average. 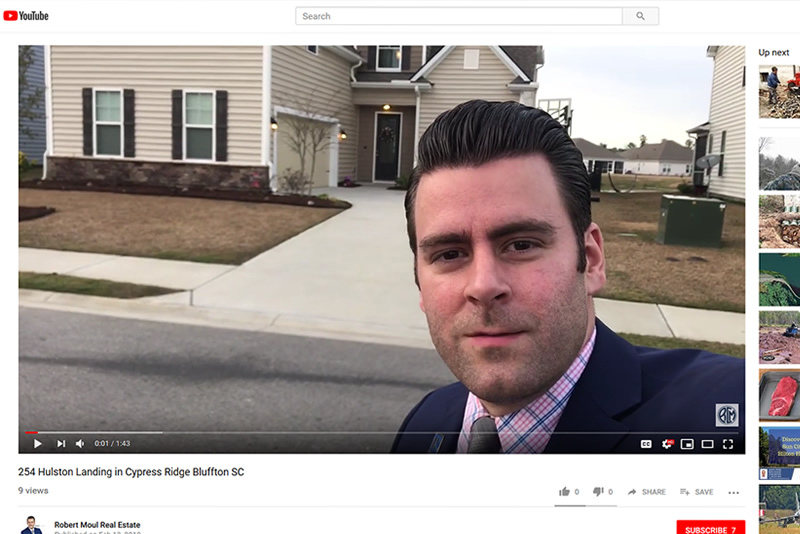 Before it hits the market, Robert will film a quick sneak peek tour of the home, typically during photos, to share on his social media page as well as his YouTube channel. 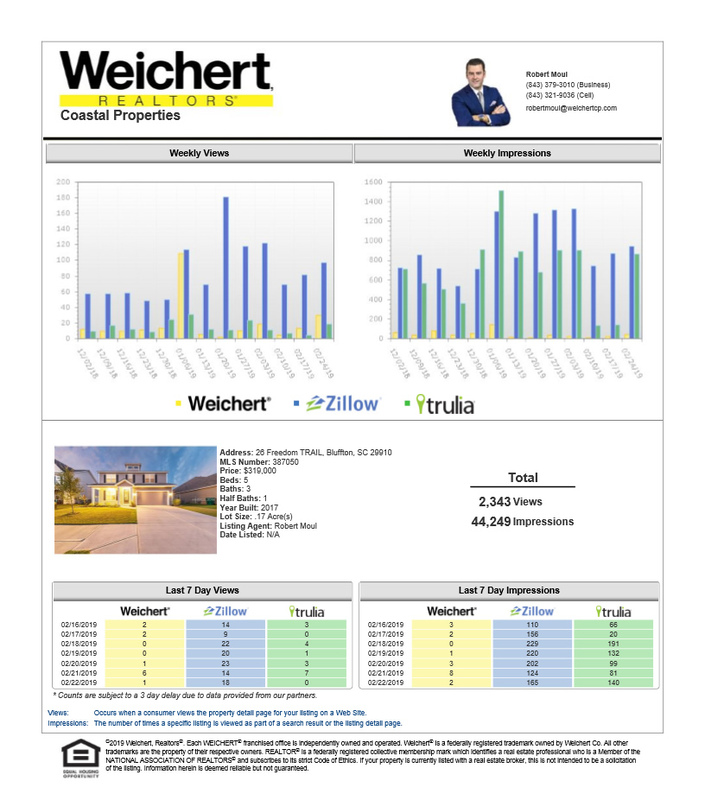 Bringing you buyers before it even hits the market! 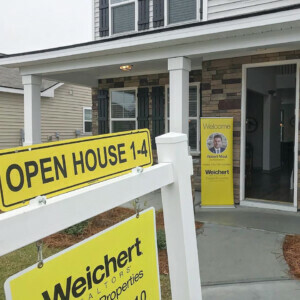 Open Houses work! 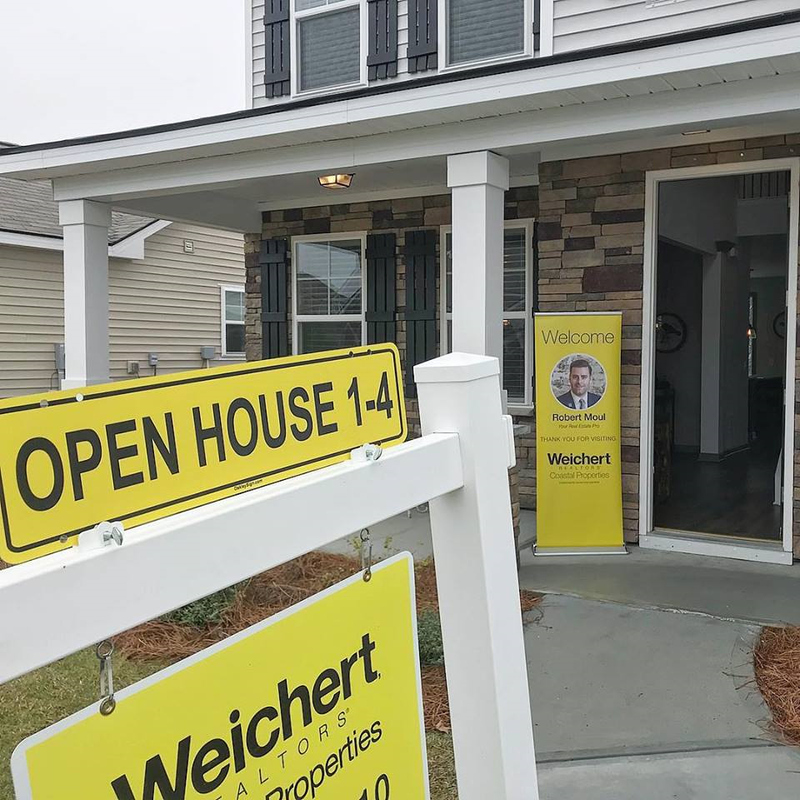 We have sold homes where the buyer visited the open house! Don’t believe an agent who tells you they are a waste of time and only for that company to find new buyers. It is an excellent opportunity to gain more exposure. You are featured in a FULL PAGE ad in the Island Packet and Beaufort Gazette for that Sunday. Depending the agent covering it, you will also be featured on a social media campaign to bring out even more people! The advertising exposure alone is worth being out of your house for 3 hours on a Sunday (held between 1-4). 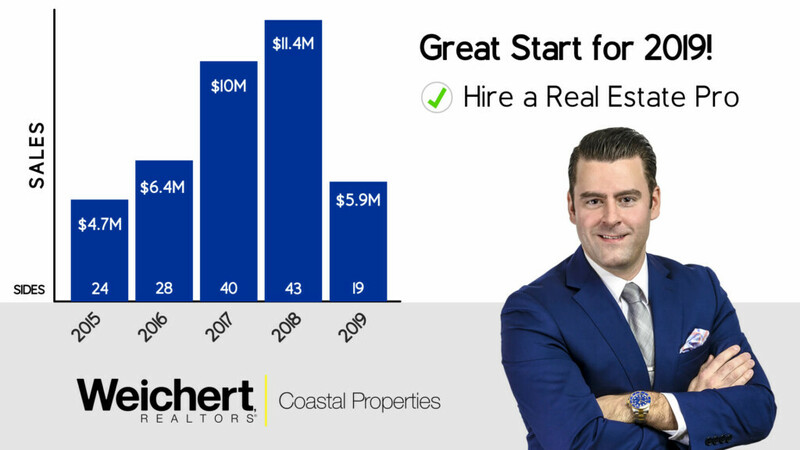 There are over 1400 agents in the HHMLS, and over 650 in the Beaufort MLS. 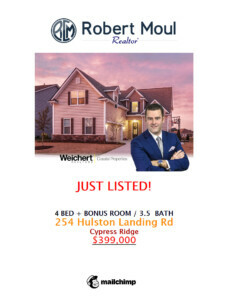 Robert will eBlast these agents notifying them of your new listing when it hits the market! Top of mind is important to get your house in front of these agents with potential buyers. Robert is very thankful to the men and women who serve this great country! 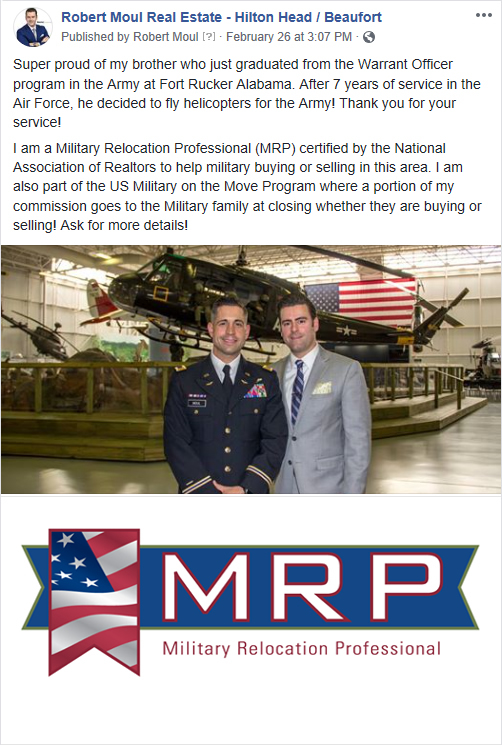 As part of the USMOM program, Robert rebates a portion of his commission to the military family when they list their home with him. Up to a 20% rebate on the listing side of the commission! That is a significant savings and a big thank you for your service! Available for ACTIVE, RETIRED, WOUNDED WARRIORS. 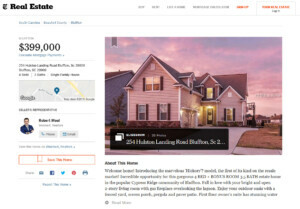 You’ll be featured on this website with SEO (Search Engine Optimization) to bring in the right buyers. 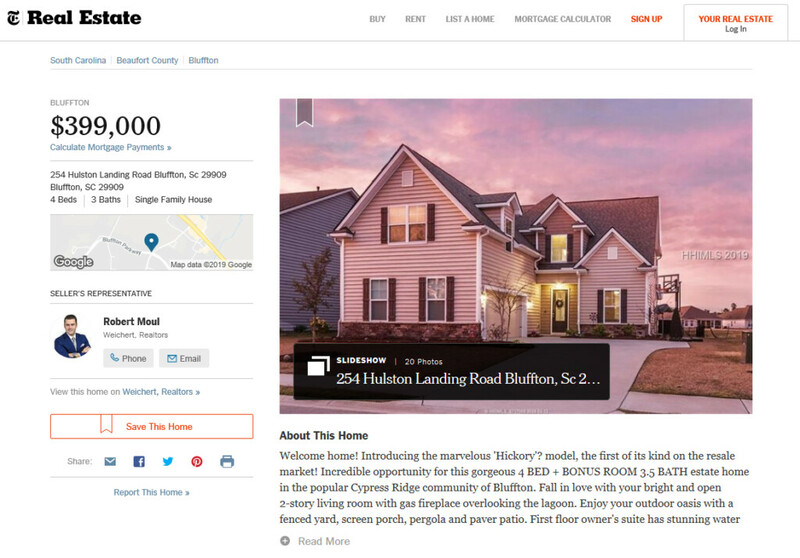 Featuring a dynamic search page to bring the buyers to search for their next home! 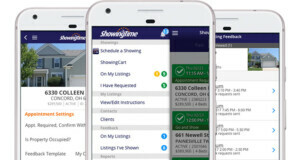 Manage the showings on your property from the ShowingTime App! Robert utilizes the ShowingTime program to make it easier for you to keep track of your showings! You can approve and decline showings directly from the APP, or by text message. Always remember when you have a showing, and stay in control of the access to your home! 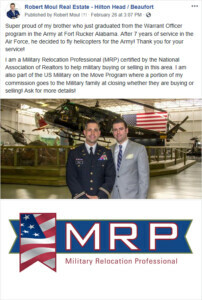 You are not just hiring Robert, but his team focused on individual tasks within the chain of events to get your home sold. From a Listing Coordinator to start the process, to a Marketing Director to get in front of potential buyers, to a Closing Coordinator to get you to closing!